POINSETTIA is a holiday tradition. 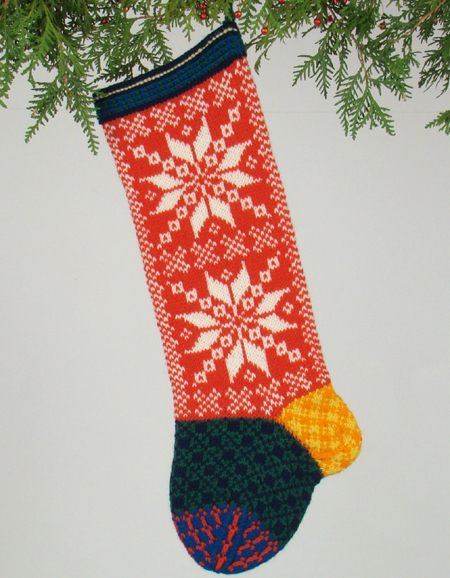 This one comes in unexpected colors, sure to contribute flare to “the stockings hung by your chimney with care”. One skein each of 5 colors.